Proxmox has announced a series of new features in the upcoming release of Proxmox Virtual Environment (VE) 3.3. The update will be focusing on security and will include a Firewall, HTML5 console and two-factor authentication. 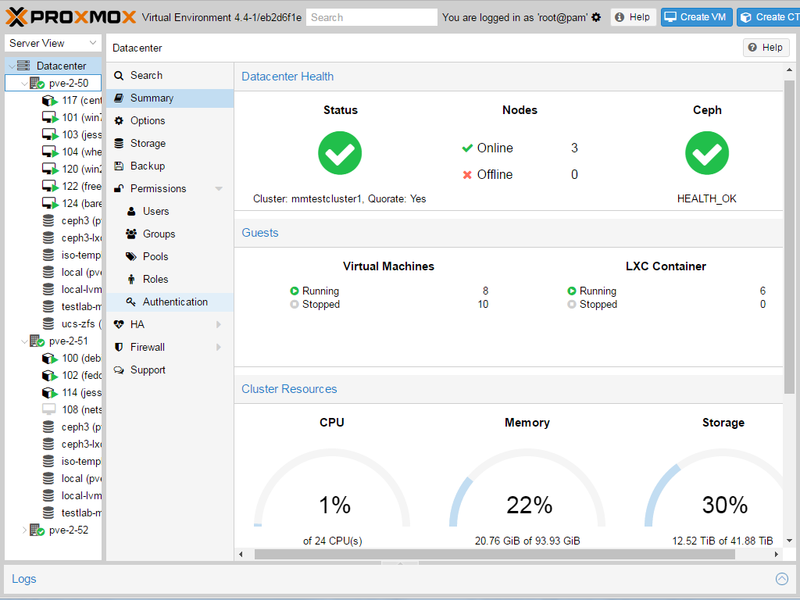 Proxmox VE is a complete open source virtualization management solution for servers. It's based on KVM virtualization and container-based virtualization and manages virtual machines, storage, virtualized networks, and HA Clustering.